Crack open a cold one, folks. 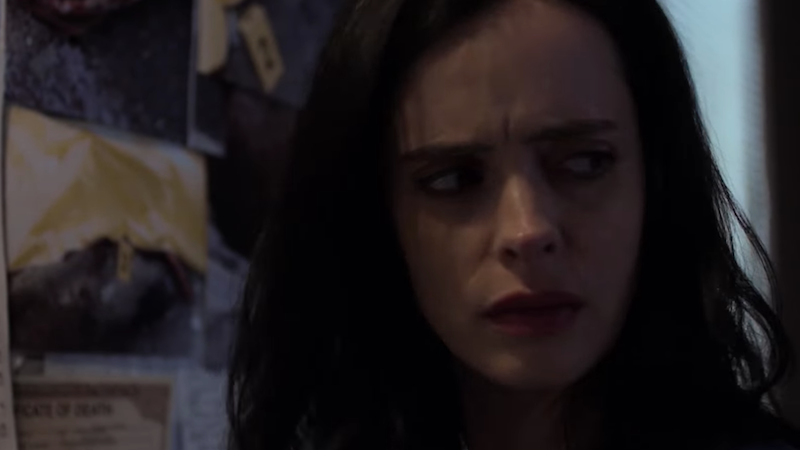 Jessica Jones is coming back for a third season. If you kept up with the events of Jessica Jones’ second season, it should come as no surprise that the hard-drinking P.I. still has plenty of unfinished business to deal with in her corner of the Marvel Cinematic Universe. Deadline is reporting that Netflix has renewed the show for a third season and while there are no details about its plot, it’s safe to assume that it’ll involve the latest hero who’s just made their transition over from the comics to the small screen.